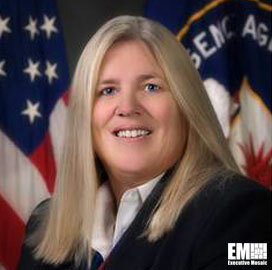 National Geospatial-Intelligence Agency Deputy Director Susan Gordon plans to release a new guidance document to help NGA accelerate the agency’s technology procurement process, FCW reported Monday. Sean Lyngaas writes Gordon told FCW she expects to issue the framework within the next six months. “If companies tell me that the biggest impediment to small business success is the amount of time it takes between proposal and award, that they can’t afford it, well then that’s something that I really want to look to address,” she added, according to FCW. Last month, Gordon sent an open letter to NGA staff members to encourage them to try agile purchasing models. She noted in the letter that the Federal Acquisition Regulation, NGA Acquisition Regulation Implementation and Defense Federal Acquisition Regulation are designed to offer personnel flexibility to manage programs.